A friendly hostel, in the heart of the city. Very conveniently located, opposite of the station in Nice. In walking distance from beach, old town and other local attractions. There is FREE INTERNET, cooking facilities (open from April to October, 08h00 am to 08h00 pm). ALL DORM ROOMS HAVE AIR CONDITIONING and are ensuite. Right outside the hostel you will find many places to eat, local bars, shops and banks. Why waste time commuting back and forth from your accommodation to the city centre when you can actually be in the HEART of the city and being close to the train station allows you to go daytripping to Monaco, Cannes, Antibes, Villefranche very easily and quickly! enjoy very cheap rooms rates at our hostel. 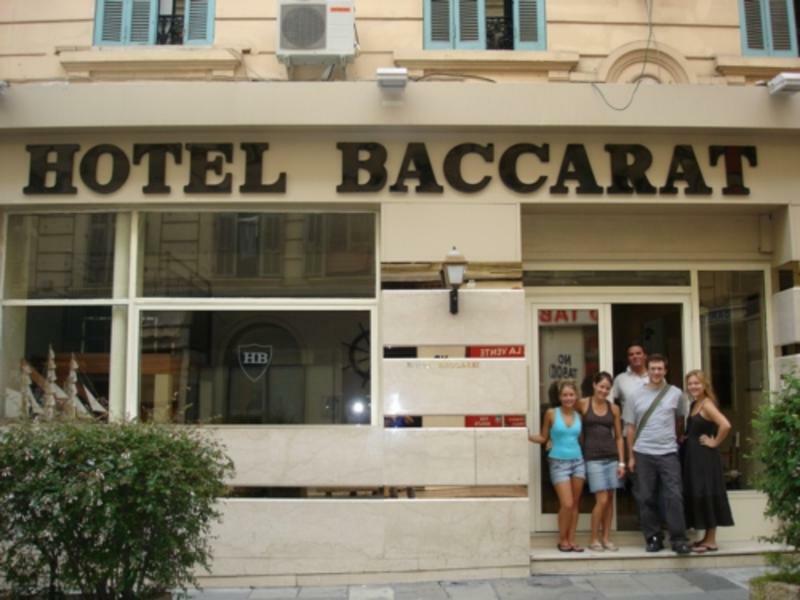 THE ONLY PLACE IN THE CITY TO HAVE ALL THE DORMITORIES AND PRIVATE ROOMS WITH AIR CONDITIONER! Our spacious and pleasant lounge is the perfect place to enjoy your meal and your breakfast and you will enjoy our friendly atmosphere. We have a real nice garden inside our hostel with kitchen facilities open from 8 am till 9 pm. FREE INTERNET access in chillout-room WITH 7 computers available 24 hours and you can also connect your own computers for free. Our Hostel is just one minute walking distance from train station Very convenient for a day trip! The 'Baie des Anges' shines under the lights of its hotels, casinos and 'pearl necklace'. Turn left and walk about 100 meters.We are on the right side of the street. From the airport catch a bus number 23 or 99 to the train station and follow same direction.